Scott Benza joined Industrial Light & Magic in 1997 as an Animator and holds a degree in Commercial Art with a minor in Video Production. 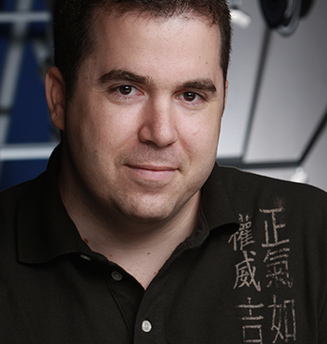 Prior to his work at ILM, Scott worked as a Senior Animator for Microsoft in Redmond, Washington. As an Animation Supervisor at Industrial Light & Magic, he is responsible for many aspects of the development of CG characters, as well as providing creative and technical direction to animators. Some of his most notable projects have included development work done for crash/destruction simulations for Pearl Harbor and supervising the animation work on all four Transformers films, two of which earned him Academy Award® nominations. He also supervised the animation of the Hulk in the blockbuster Marvel film, The Avengers.